Presentation of the honorary degrees is held during Morning Exercises on Commencement Day. Facebook founder and CEO Mark Zuckerberg will be the principal speaker at the Afternoon Program, sharing Harvard’s 366th Commencement Day spotlight with a host of honorees at the top of their fields. 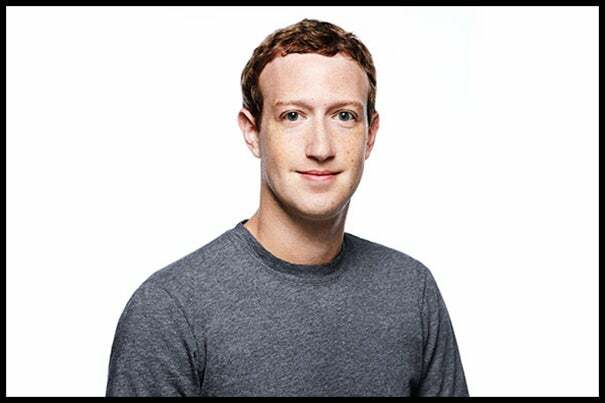 Zuckerberg has also emerged as a major philanthropist, having pledged to direct tens of billions of dollars to a range of causes. Over their lifetimes, he and his wife, Priscilla Chan, a pediatrician and 2007 Harvard College graduate, have pledged to donate 99 percent of their Facebook shares through the Chan Zuckerberg Initiative (CZI), which is committed to advancing human potential and promoting equal opportunity. Zuckerberg studied computer science at Harvard University before moving Facebook to Palo Alto, Calif.
Norman Augustine is the former chairman and CEO of Lockheed Martin Corp. and has held numerous positions in the aerospace industry and government, including assistant director of defense research and engineering in the Office of the Secretary of Defense, and under secretary and acting secretary of the Army. 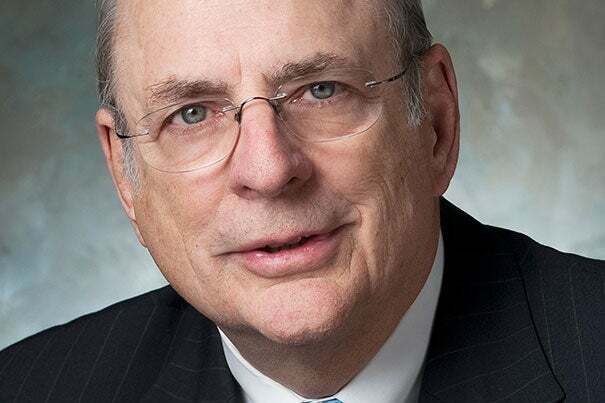 He was chairman of the National Academy of Engineering, the American Red Cross, and the Aerospace Industries Association, and was a 16-year member of the President’s Council of Advisors on Science and Technology. Augustine has been presented with the National Medal of Technology and Innovation by the president of the United States, received the Joint Chiefs of Staff Distinguished Public Service Award, and five times received the Department of Defense’s highest civilian decoration, the Distinguished Service Medal. Hawa Abdi Dhiblawe is a Somali human rights activist and physician. As Somalia’s first female gynecologist, she opened a one-room clinic in 1983 to help meet the needs of pregnant women in the area. 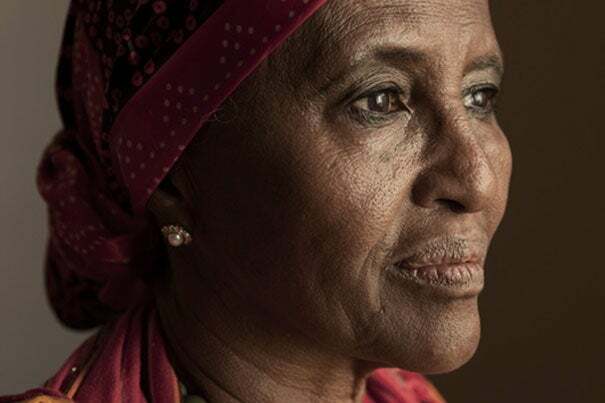 As the Somalia civil war began in 1991 and refugees flocked to her, her efforts expanded and she founded what is now the Hawa Abdi Foundation (DHAF). Today, the DHAF includes a hospital, school, and feeding center, and offers education, health care, shelter, and training to an estimated 90,000 displaced people, mostly women and children. Abdi has won numerous distinctions and awards, including the John Jay Justice Award, Vital Voices’ Woman of the Year Award, and a nomination for the Noble Peace Prize in 2012. 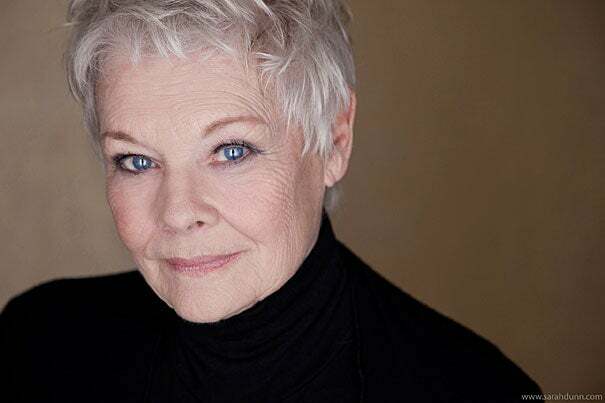 Dame Judi Dench is a celebrated actress who has garnered wide popular and critical admiration for a career marked by outstanding performances in both classical and contemporary roles. Over her 60-year career, she has been revered for her work in television, film, and on stage. Dench gained international recognition for her legendary role as M in seven James Bond films. Dench has won numerous major awards, including an Academy Award, 10 BAFTA Awards, eight Laurence Olivier Awards, and a Tony Award for Best Actress. In recognition of her many achievements she received an OBE (Order of the British Empire) in 1970, became a Dame of the British Empire in 1988, and in 2005 was awarded a Companion of Honour. Sandra Gilbert is a distinguished professor emerita of English at the University of California, Davis. 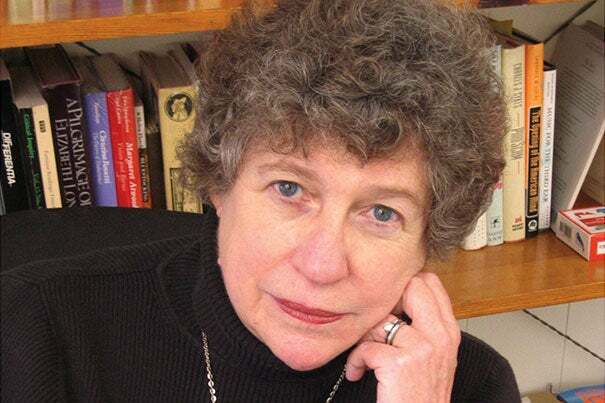 A leading feminist literary critic and author of eight collections of poetry, Gilbert is well known for her work with scholar Susan Gubar, with whom she co-authored several works. Gilbert has taught at Indiana University, Princeton University, and University of California, Davis, among others, and was the first M.H. Abrams Distinguished Visiting Professor at Cornell University. She has served as president of the Modern Language Association and is a fellow of the American Philosophical Society and the American Academy of Arts and Sciences. In 2013, Gilbert was named a co-winner of the National Book Critics Circle Award for Lifetime Achievement. 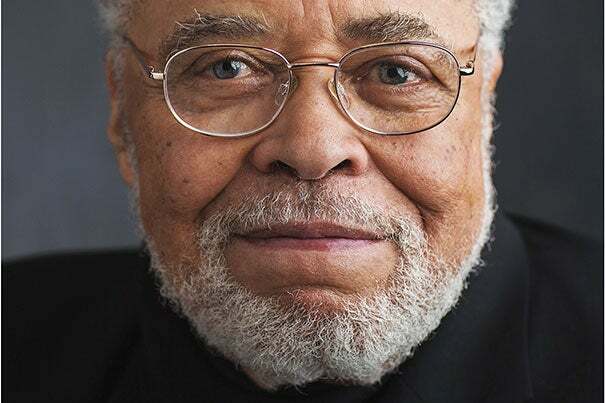 Since his Broadway debut in 1957, Jones has won numerous and distinguished awards, including the National Medal of Arts, the John F. Kennedy Center Honors, and two Tony Awards. In 2011, the Board of Governors of the Academy of Motion Picture Arts and Sciences presented him with an honorary Oscar. Jones also was awarded a Lifetime Achievement honor at the 2017 Tony Awards. In 2004, Jones was recognized with the Harvard Foundation Humanitarian Award. Earlier this year, Jones starred in the American Repertory Theater’s “Night of the Iguana” at Harvard. Walter Massey is chancellor of the School of the Art Institute of Chicago (SAIC), having previously served as its president. Prior to his roles at SAIC, Massey was president of Morehouse College for more than a decade. Morehouse College is also his alma mater. Massey has served at University of Illinois, Urbana-Champaign, Brown University, and in the University of California system. From 1991 to 1993, he was the director of the National Science Foundation under President George H.W. Bush. 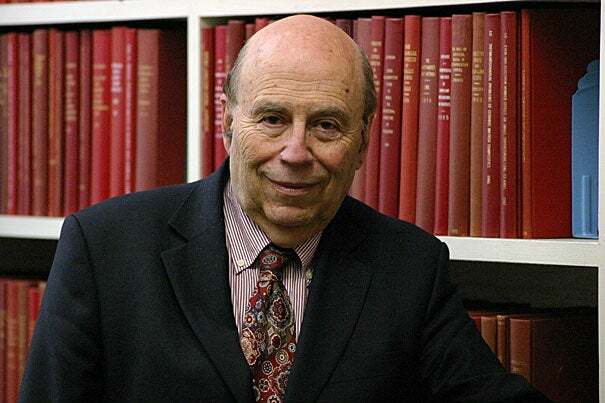 Throughout his career, Massey has served on the boards of the Mellon Foundation, the MacArthur Foundation, the Commonwealth Fund, Smithsonian Institution, and a number of other organizations committed to the advancement of science and technology, diversity in education, and the arts and culture. 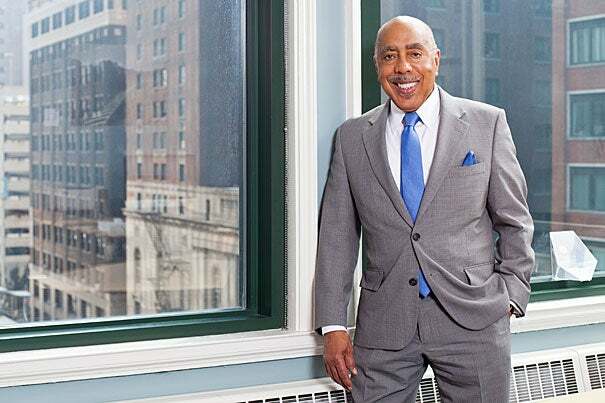 Massey holds honorary degrees from 39 universities, and is also a trustee emeritus of the University of Chicago and Brown University. Michael Rabin is the Thomas J. Watson Sr. Research Professor of Computer Science at Harvard University and helped shape the field of theoretical computer science. Rabin actively contributes to major problems of encryption, privacy, and internet security. Prior to joining the Harvard University faculty in 1981, Rabin served as the H.B. Fine Instructor in Mathematics and member of the Institute for Advanced Studies at Princeton before joining the mathematics department at Hebrew University. Rabin is member of the Israeli Academy of Sciences, the American Academy of Arts and Sciences, the U.S. National Academy of Sciences, the American Philosophical Society, the French Academy of Sciences, and the Royal Society. Rabin’s prizes include the Turing Award in Computer Science, the Dan David Prize, the Israel Prize, the EMET Prize, and the Rothschild Prize. 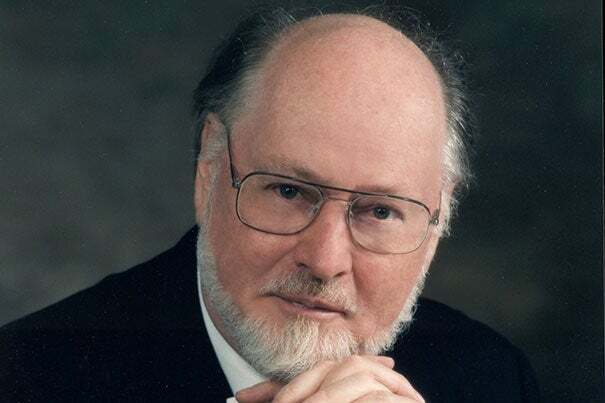 John Williams is one of America’s most accomplished and successful composers for film and the concert stage. His 40-year artistic partnership with director Steven Spielberg has resulted in many of Hollywood’s most acclaimed and successful films, including all seven “Star Wars” films and the first three “Harry Potter” films. In addition to his work in film and television, Williams has composed numerous works for the concert stage and served as music director and laureate conductor of the Boston Pops Orchestra from 1980-1993. As one of the nation’s most distinguished and contributive musical voices, Williams has received a variety of prestigious awards, including the National Medal of Arts, the Kennedy Center Honors, the Olympic Order, and numerous Academy Awards, Grammy Awards, Emmy Awards, and Golden Globe Awards. In 2016, Williams received the 44th Life Achievement Award from the American Film Institute — the first composer to receive this honor. 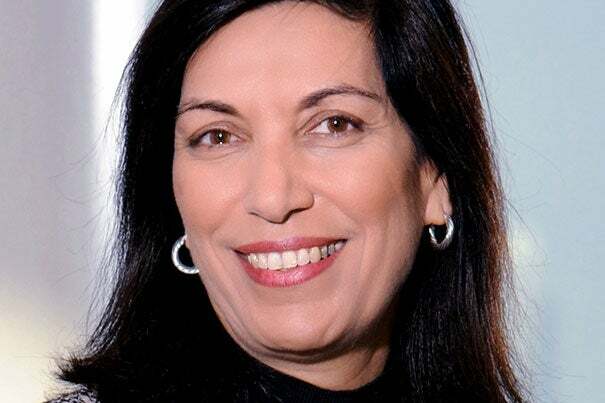 Huda Zoghbi is a professor in the departments of pediatrics, molecular and human genetics, neurology, and neuroscience at Baylor College of Medicine. She is also an investigator with the Howard Hughes Medical Institute and the founding director of the Jan and Dan Duncan Neurological Research Institute at Texas Children’s Hospital. Zoghbi’s discoveries have unraveled the genetic underpinnings of a number of neurological disorders. She has provided new ways of thinking about common neurological disorders, including autism and Parkinson’s disease, that could lead to better treatments. Among Zoghbi’s many recognitions are the 2017 Canada Gairdner International Award and 2017 Breakthrough Prize in Neurodegeneration.